Now, that the beta of latest Red Hat JBoss Enterprise Application Platform 7 is out, it is about time to explore the available Java EE 7 quickstarts and deploy your first application with JBoss Developer Studio (JDBS). The quickstarts demonstrate JBoss EAP, Java EE 7 and a few additional technologies. They provide small, specific, working examples that can be used as a reference for your own project. To make it a real quick start for you, I recorded a little 6 minute screen-cast about how to use JDBS to deploy the HelloWorld quickstart. The quickstarts cover a lot more. So. make sure to check all of them and read the documentation before you start working with them. Developers can download JBoss EAP 7 with a jboss.org account. They also need to accept the terms and conditions of the JBoss Developer Program which provides $0 subscriptions for development use only. 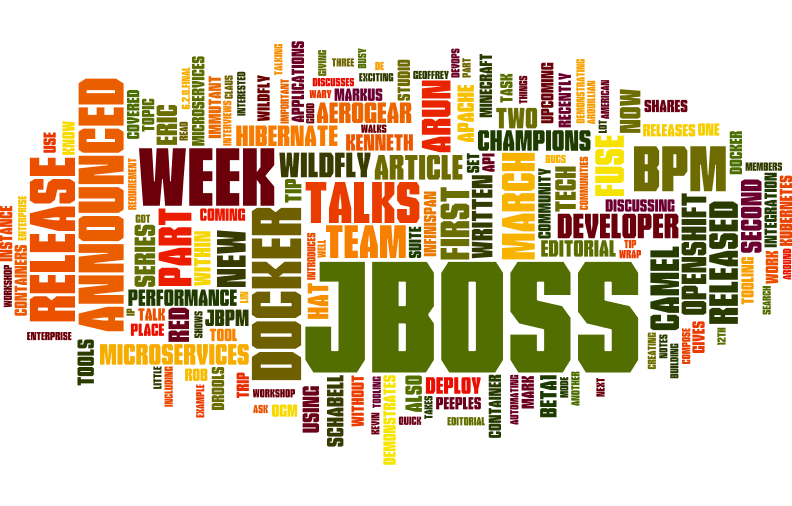 Find out more about the JBoss Developer Program. And catch up with the top 5 frontend features.